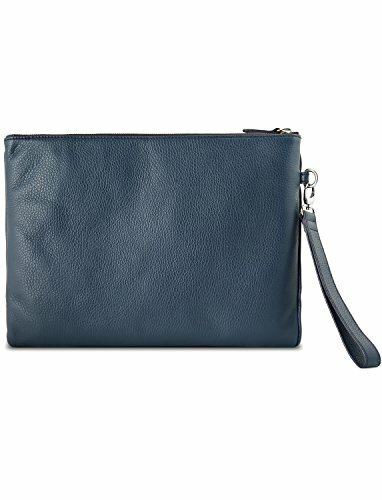 A sleek and yet deceivingly spacious folio that effortlessly organize your phone, wallet, and accessories in two zippered compartments. The folio can easily fit daily essentials alongside an iPad Pro. Worn tucked under an arm or carried with the detachable wristlet, its tweed wool interior lining will add extra dapper to your daily ensemble. If you have any questions about this product by 72Smalldive, contact us by completing and submitting the form below. If you are looking for a specif part number, please include it with your message.